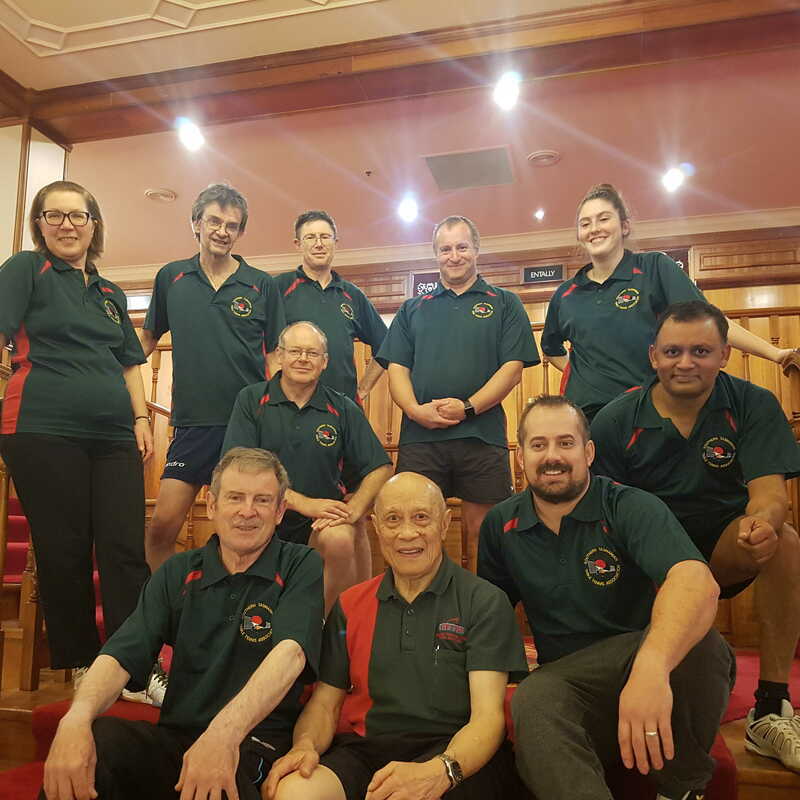 STTTA won the 2017 State League Competition held in Launceston defeating, in second place, the Northern Suburbs Table Tennis League. The last time we won was in 2014. State League is Tasmania’s annual inter-club competition with players competing for the Yasaka State League Shield. Congratulations to all our players and our worthy opponents and thanks to Northern Tasmanian Table Tennis Association for organising the event!